Last month, the United States Postal Service filed for a price increase with the Postal Regulatory Commission. First class stamps will increase from $0.44 to $0.46 – two cents. Overall, the increase will average approximately 5.6%. The Postal Rate Commission has ninety (90) days to respond and may change the proposed rates. The new rates are targeted to be effective for January 2, 2011. While you wait for the Postal Rate Commission to throw in their two cents to the request for a two cent increase, it might be a good time to look into ways to reducing postage cost overall. Does your firm invoice clients electronically instead of mailing an invoice? Does your firm utilize email for newsletters, announcements and/or general correspondence to your clients? These are just a few ideas on ways to avoid the impact of the postal increase if not avoid postage charges altogether. 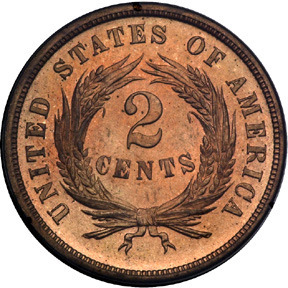 So that’s my two cents, what’s yours?